Located in Užice, Serbia, Prvi Partizan is one of the largest modern ammunition companies in the world. 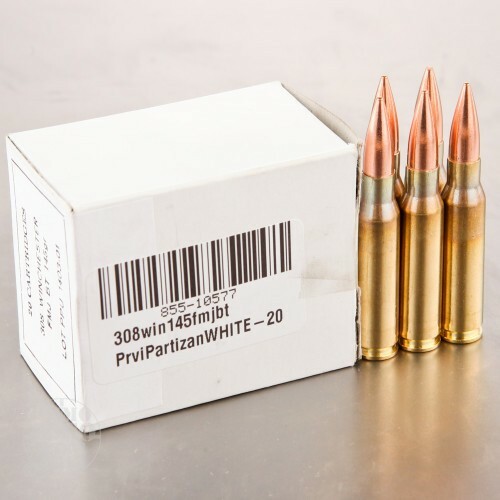 Founded in 1928, Prvi Partizan is best known for supplying ammo for Yugoslavian/Serbian military and police forces. 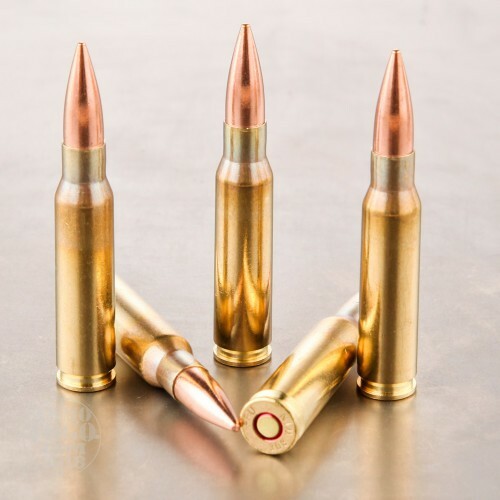 The company also manufactures quality sporting and hunting loads for civilian use and is sold world-wide. 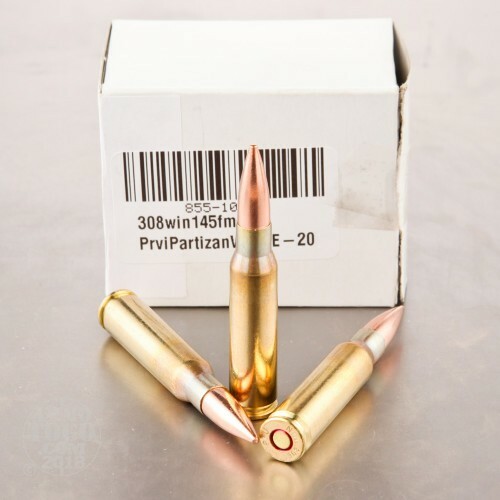 Perfect for the high-volume or budget-conscious shooter, this package contains 1000 rounds of Prvi Partizan .308 Winchester ammunition. Each round is loaded with a 145 grain, all copper, full metal jacket boat tail (FMJ-BT) projectile. Delivering surprising long-range accuracy, these loads produce minimal terminal expansion, making them an ideal option for long-range target shooting. Use these loads for everything from serious match competition to casual backyard plinking. 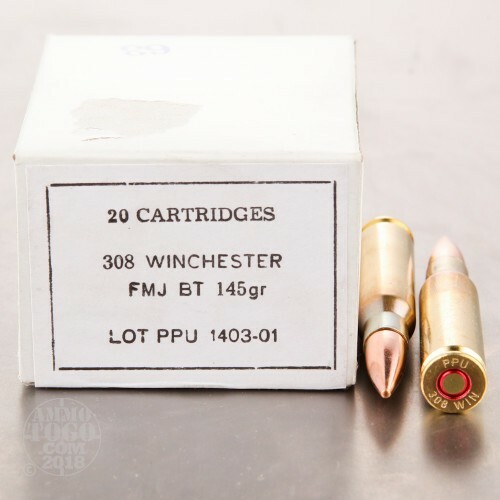 This ammunition is factory fresh and features non-corrosive boxer primers and reloadable brass casings. Each round has a sealed primer for long-term storage and an annealed case neck. Leaving the muzzle at a velocity of 2837 feet per second, these rounds produce 2596 foot pounds of muzzle energy.